I just finished writing a book. I would like to get a literary agent. How do I do this? Congratulations on finishing your book. That is the first step to getting an agent. Agents will only consider manuscripts if they are complete. The only exception to this rule is non-fiction by an author with a platform. So you basically have to be famous. Yes, you will need an editor before you get an agent. This will cost you some money. The reason why you need an editor is because of competition. Agents get THOUSANDS of query letters. They usually only can pick a few every year. If a busy agent is trying to decide between a good manuscript that is edited and ready to go up for sale vs. a good manuscript that is going to take months of editing before he/she can promote it, then they will chose the good manuscript that is less work. An edited manuscript also shows that you are serious and professional. There are tons of crazy authors out there who have crazy ideas about publishing. Agents want as little drama as possible. This is a huge topic. Many writers conferences will have whole workshops about how to write a query letter. Some authors spend just as much time writing a query letter as they do writing the book. 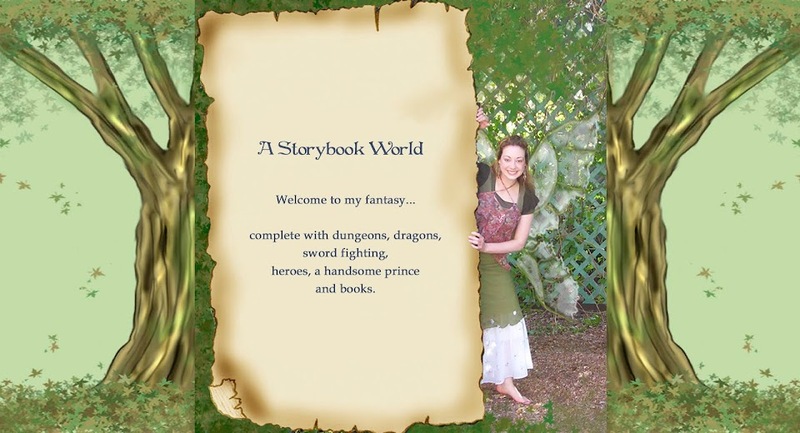 You are wasting your time querying a non-fiction agent if you've written a fantasy book. Search for agents who have a good reputation, are accepting submissions, and who accept your genre. Some agents only want your query letter, some would like to see the fist 10 pages and synopsis. Following an agent's submission guidelines lets the agent know that you can follow directions. Many writers conferences will bring in agents who are looking for new manuscripts. I'll tell you what, if I was an agent, this is how I would find my authors. Remember how I said that some authors are crazy - well they want to make sure their authors won't be showing up at a Barnes and Noble dressed like a Sith Lord. The terrifying thing about pitches is that you have to actually talk with the agent in person. Kind of like a job interview. It can be a little nerve racking, but be confident, have fun and make sure you don't spend the whole time talking about your book. Ask them questions too. You will get a ton of rejection letters. 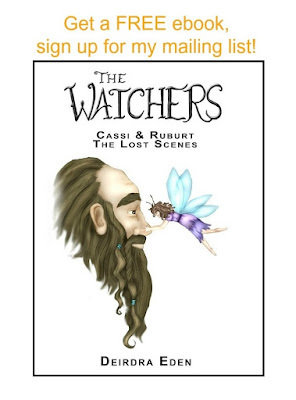 The Watchers was rejected over ONE THOUSAND times before it got published. I thought about applying to the Guinness World Book of Records for the author with the most rejections. 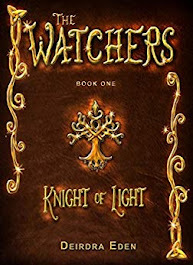 BUT after The Watchers was published it hit bestseller lists and sold out at every book signing, then had publishers asking to publish it.